Their findings suggest edthe maximum body length of fish including haddock, whiting, herring, plaice and sole has fallen by as much as 29% over 38 years. They said that coincides with an increase in water temperatures of between 1C and 2C. Food availability and fishing pressure was also assessed. 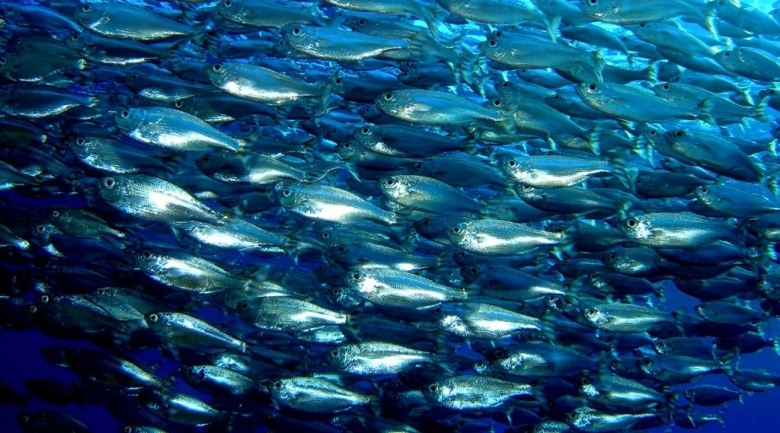 The team hopes the findings – published in Global Change Biology – will promote further research into the impacts of climate change on fish. Dr Alan Baudron, research fellow at the university’s School of Biological Sciences, said: "We used data collated by the International Council for the Exploration of the Sea reporting the age and length of commercial fish in the North Sea. "Our analysis showed that the majority of species examined – specifically, haddock, whiting, herring, Norway pout, plaice and sole – experienced a synchronous reduction in their maximum length over the time period. "The synchronicity suggests that the one common factor they all experienced – increasing water temperatures – could have been at least partly responsible for the observed reductions in length.